Hola, Guys! What’s going on everyone! 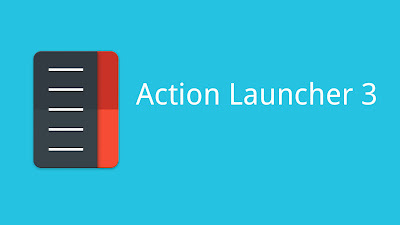 Yesterday, I downloaded a launcher from PlayStore basically an Action Launcher 3. This can be downloaded from PlayStore for free but with limited settings. However if you want full version get it here. Note: Please support developer if you’ve money to pay for full version. If you don’t have money, download it from there. Now, in LeEco Le 1s/Max/Le2/Le Max. I downloaded launcher and opened it and set it up. Now when I press home button boom I’m back to default Launcher by LeEco. So, I did some testing and figured it out why it was happening. And at last fixed it. 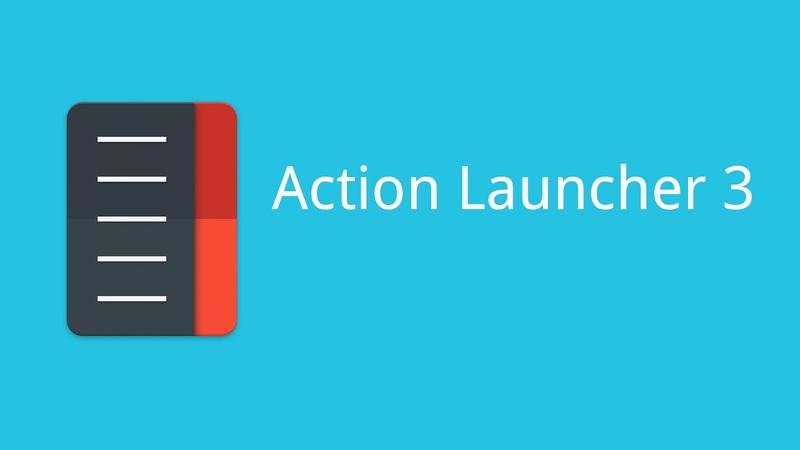 Now, your phone will always use Action Launcher 3 as default.